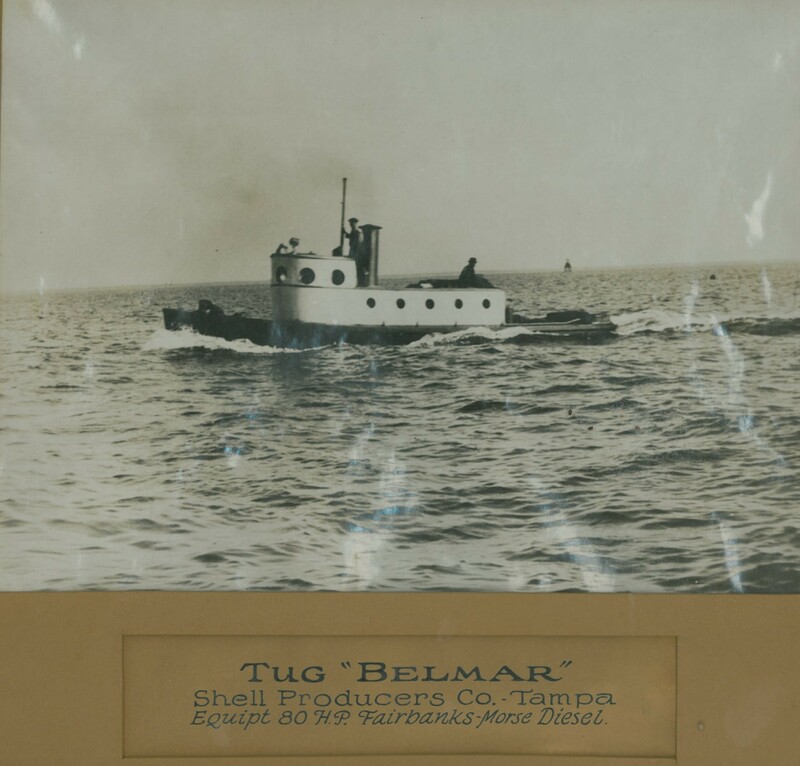 The Hendry family entered the maritime business in Tampa in 1926 when Captain F.M. 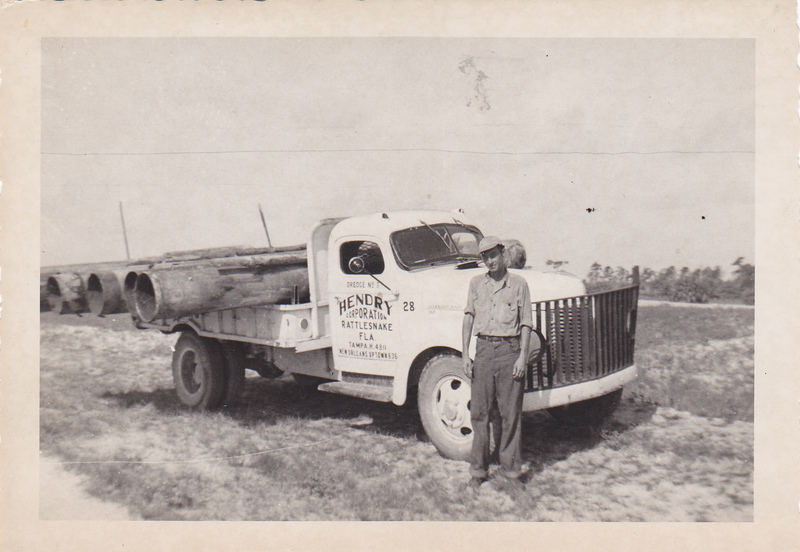 Hendry founded Hendry Corporation (Hendry). 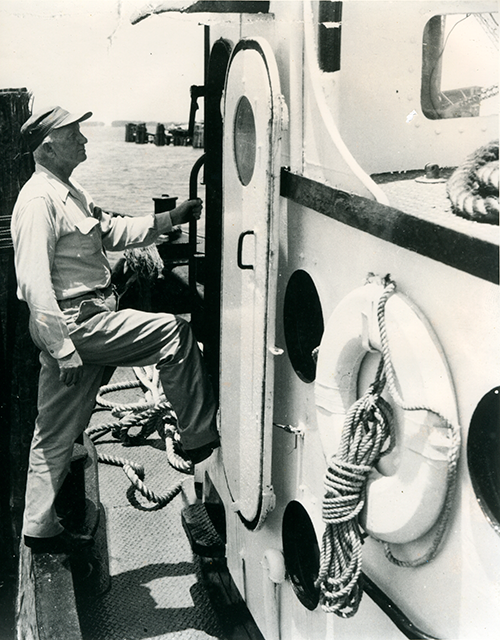 A sailor by profession, both with the Navy and Merchant Marine, Captain Hendry commanded ships that sailed the world over. After a long and colorful career as master of various Standard Oil Co. tankers, Captain Hendry decided to enter the construction aggregate business and in 1926 formed his own firm, Shell Producers Co. 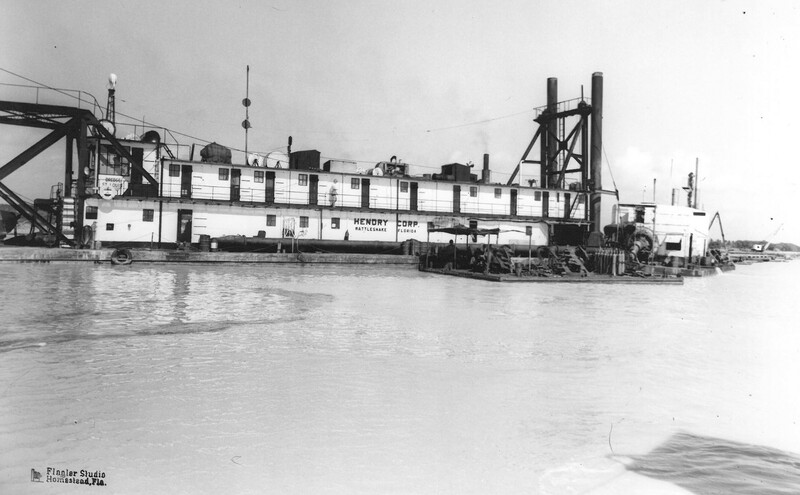 Turning to dredging, Captain Hendry changed the name of the company to Hendry Corporation. With a new location, new goals, and a new name, Captain Hendry set out to build and inspire a proud company, dedicated to improve the waterways of the hemisphere through professional commitment and innovation techniques. 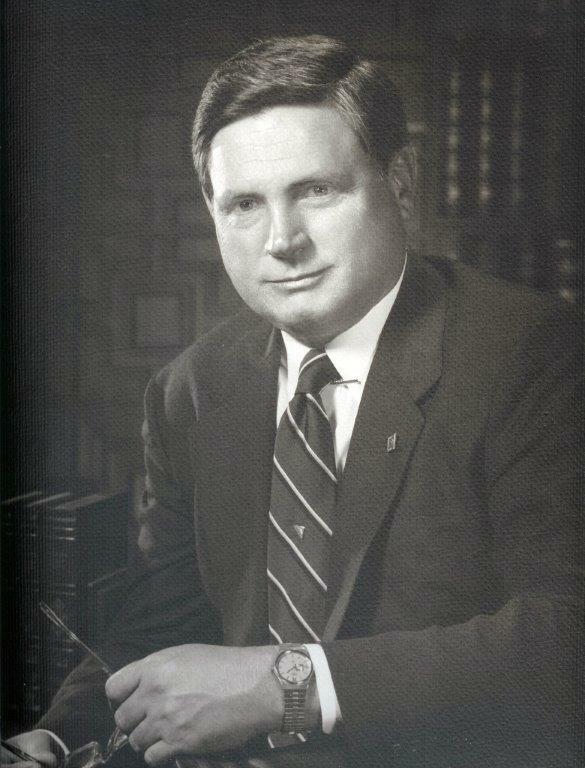 Under his determined and principled leadership, and continuing under the leadership of his son, Aaron W. Hendry, the Hendry family of companies has grown and prospered. 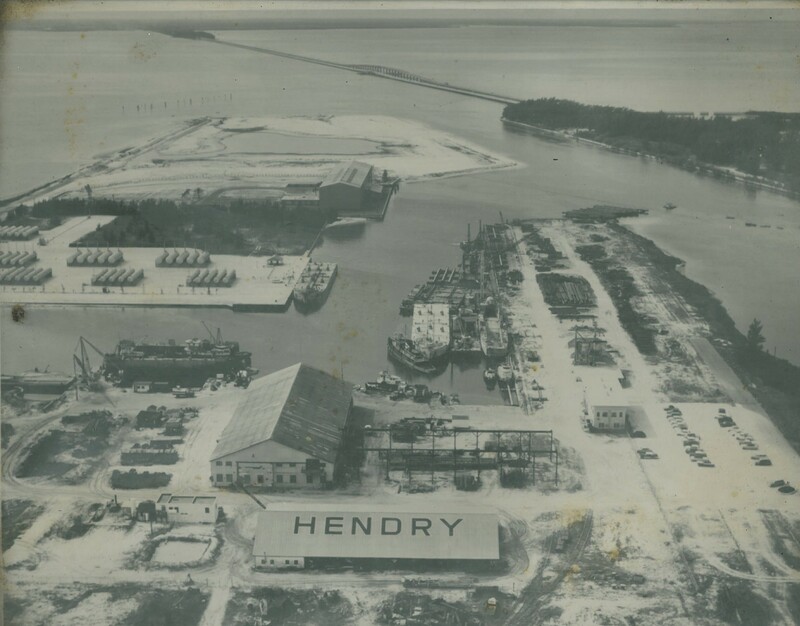 Hendry was once one of the largest dredging operators in the Eastern U.S. Although dredging is no longer a line of business, the Hendry family of companies now includes a diverse range of maritime businesses which consist of commercial and government ship repair, stevedoring and marine terminal operations, marine environmental services, and maritime employee staffing. Major operating companies include Gulf Marine Repair Corporation (Gulf Marine), Hendry Corporation (original company), Universal Environmental Solutions, LLC (UES), Port Staffing, Inc. (PSI), and Port Hendry Terminals, LLC (TMT). Ownership of these companies has been consolidated in Hendry Marine Industries, Inc. (HMI), a holding company owned and controlled by Hendry Holdings, LLC the Hendry family holding company. Aaron Hendry’s experience, well-established reputation, and strong industry relationships have allowed the Hendry family of companies to remain competitive and profitable in spite of the current economic climate. Under the guidance of the executive group, the Hendry family of companies is focused on maintaining and growing current business lines while keeping an eye toward future opportunities for expansion and diversification. HMI continues to foster a relationship-based marketing and sales strategy, allowing it to build upon and maximize the substantial, long-term industry relationships and the solid reputation of the Hendry family and the executive team.